Lydia Segrave attended Maidstone College of Art in Kent, and then worked in advertising and publishing. 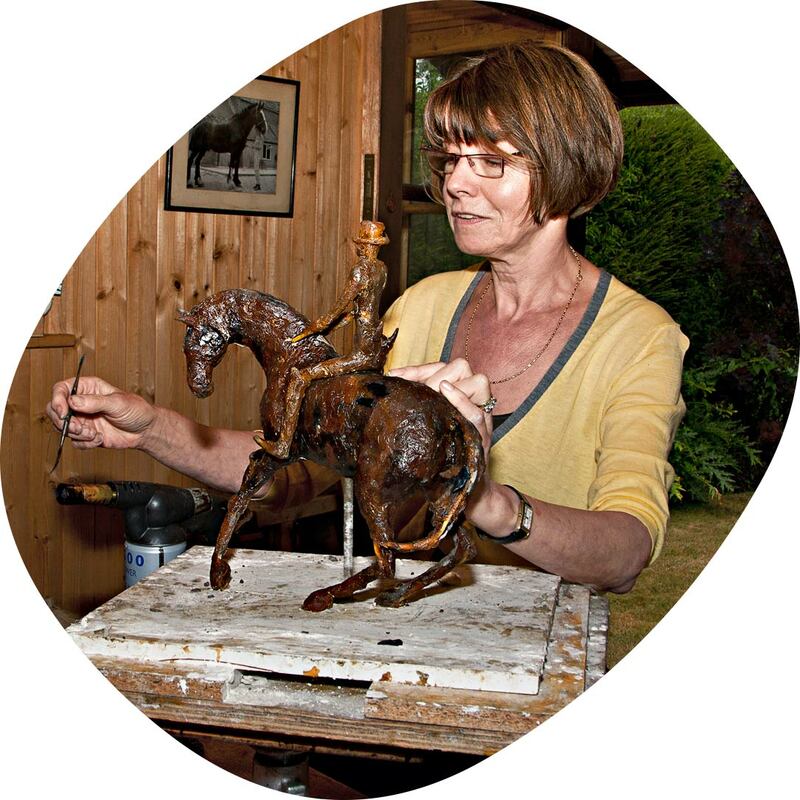 She started sculpting in 1993 and now has a studio in Oxford. Her work has been exhibited in various galleries in the UK, Ireland and France.